ArchitectDodge - Meyers/ Maryland-HKI Assoc. 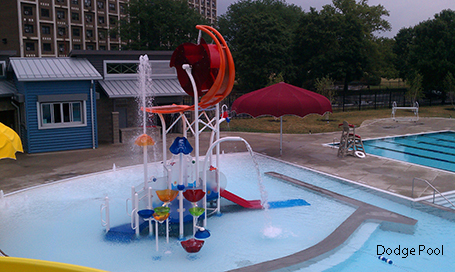 In 2010, the City of Columbus, Ohio, made the decision to close several of their outdoor pools. 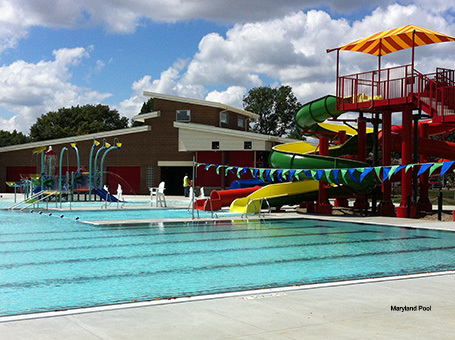 The pools were beyond the point of cost-effective repairs and were in need of replacement. 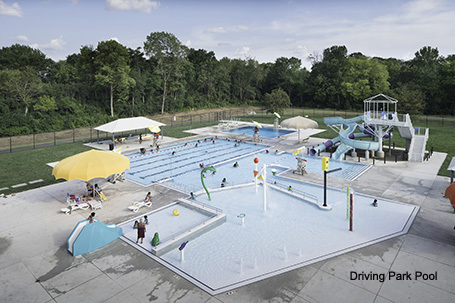 Counsilman-Hunsaker was hired by the city to provide aquatic design services to create municipal family aquatic centers focused on creating a fun atmosphere for the community. The new aquatic complexes embodies the community’s needs and objectives by combining leisure areas and fitness/competitive swimming program spaces which allows the city to stay at the forefront of the industry, giving guests a reason to visit time and time again.